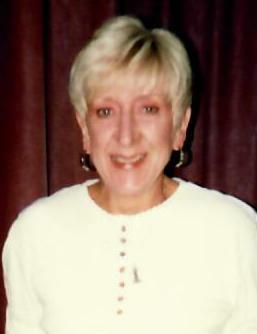 Gloria J. Klinner, age 78 of the Township of Larrabee, passed away on Monday, April 15, 2019 at her home. As per Gloria’s wishes, no formal services will be held. The Eberhardt-Stevenson Funeral Home & Crematory, Clintonville is assisting the Klinner family.